In this century alone the world population will increase to 10 billion. Where do we get enough food that each individual needs to survive? How do we stop mankind from destroying the very foundation of its food source? Valentin Thurn travels the world over to study the essentials of food production, during which he encountered diverse interest groups. He meets organic farmers and agro industry speculators, visits urban gardens and commercial slaughterhouses. 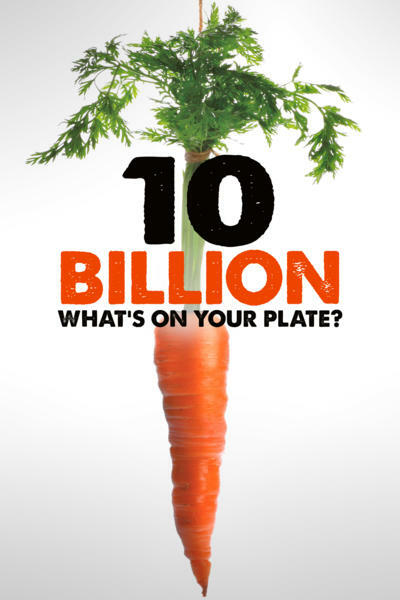 The film makes a point of showing sustainable and gentle methods which ensure food production for the future. We can actually make a difference right now – if we only want to.